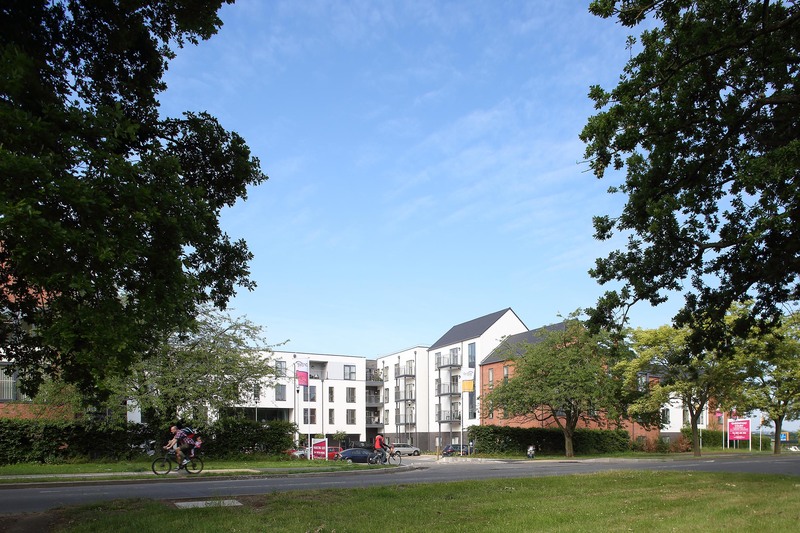 This design and build scheme of 179 one and two bedroom apartments, is designed to offer residents Orbit Homes vision of ´Independent Living’. 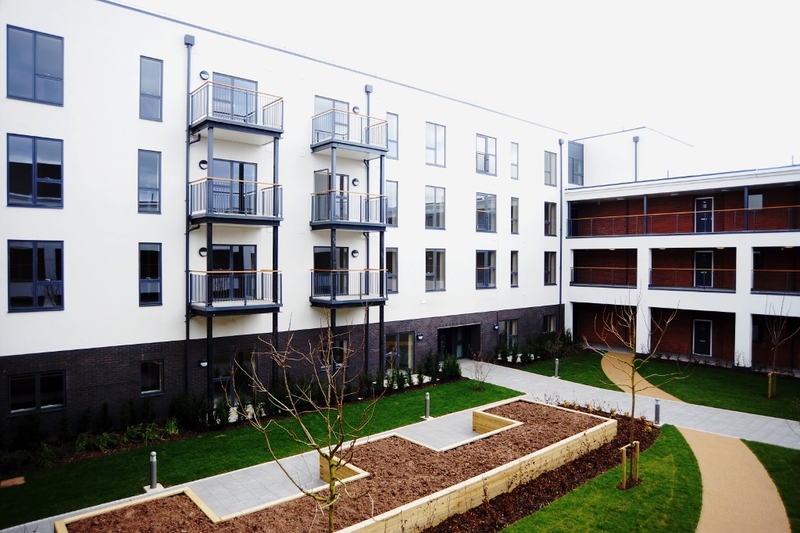 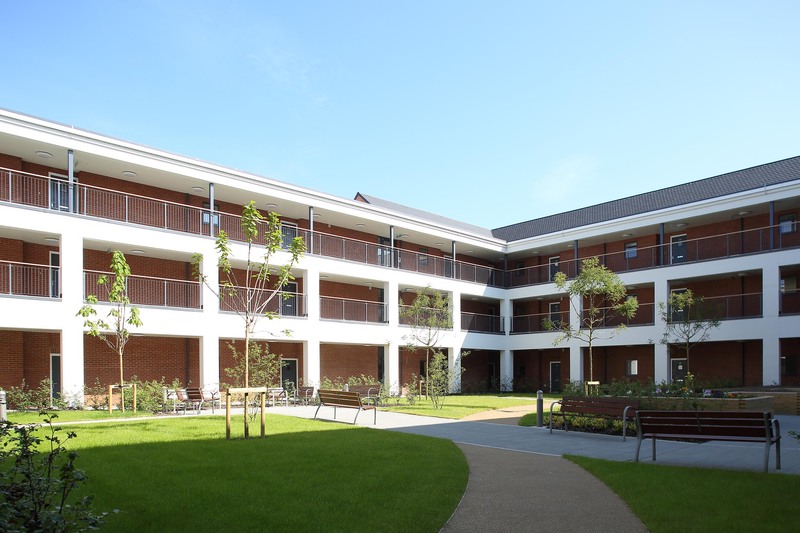 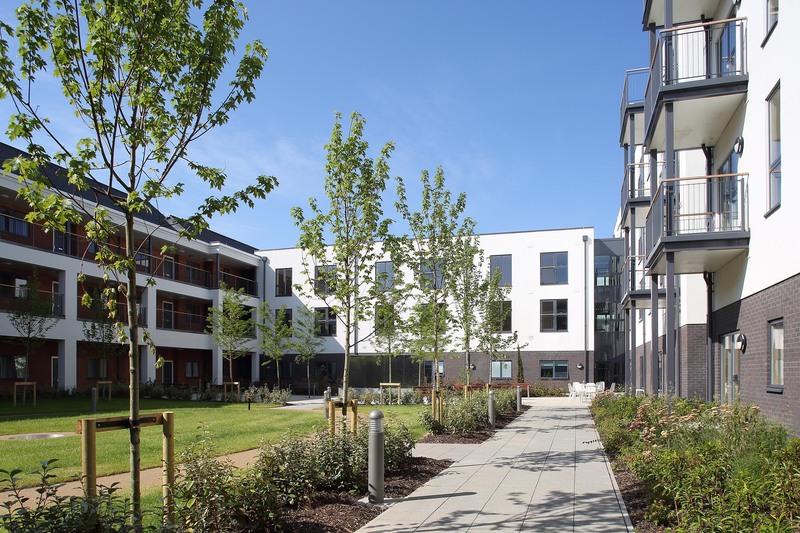 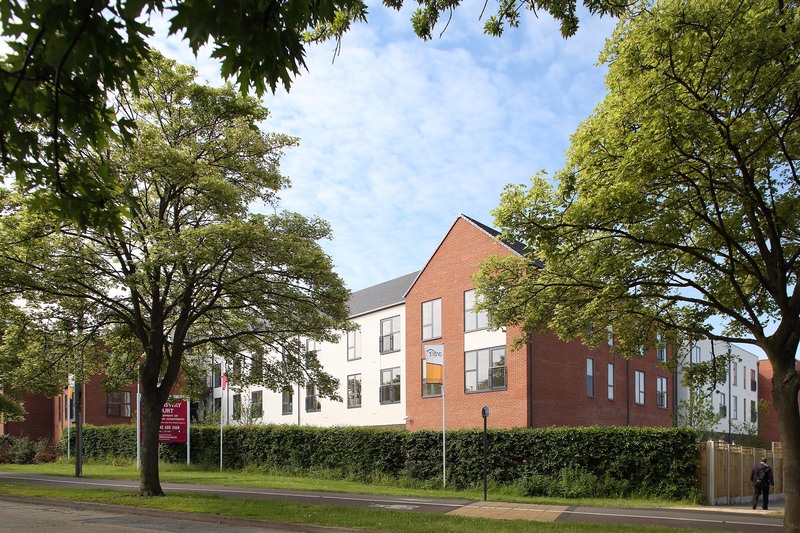 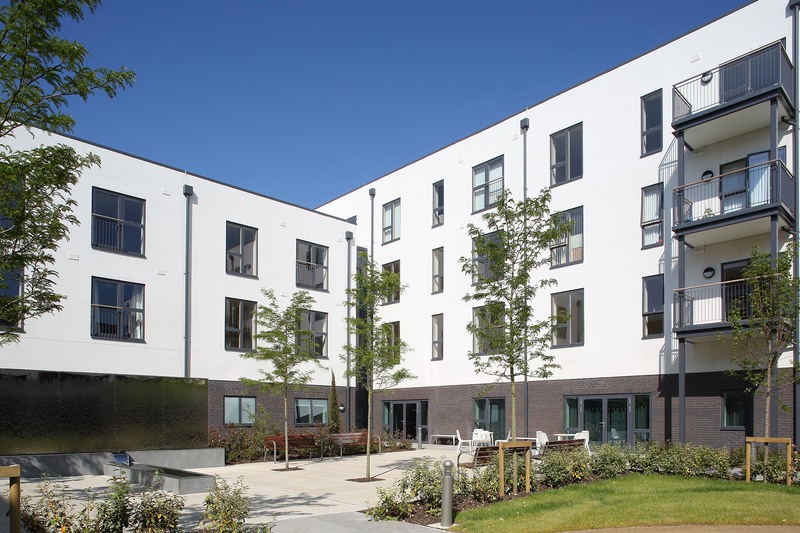 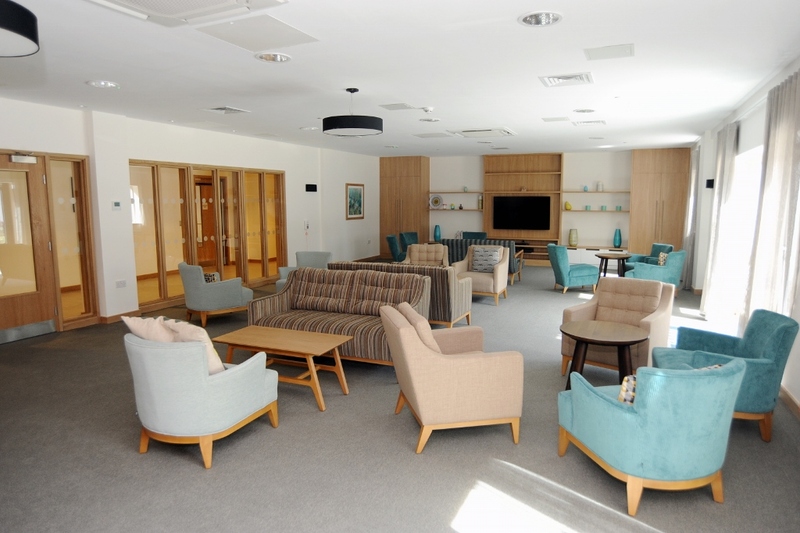 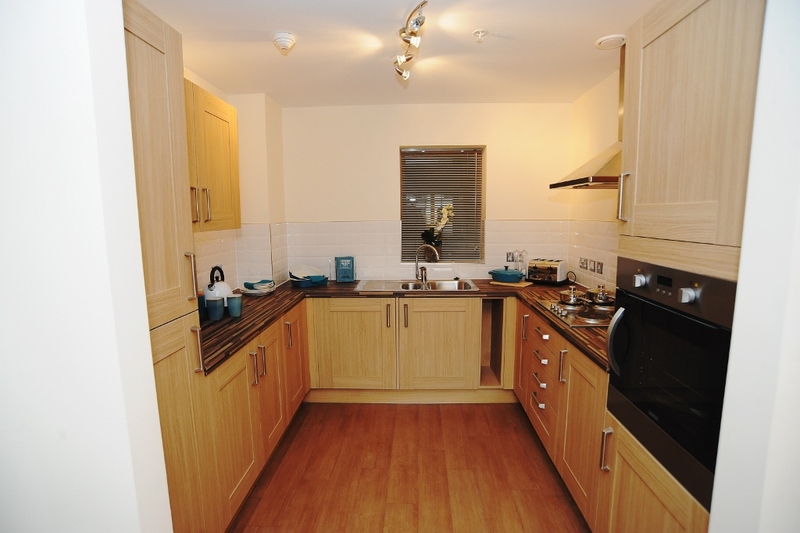 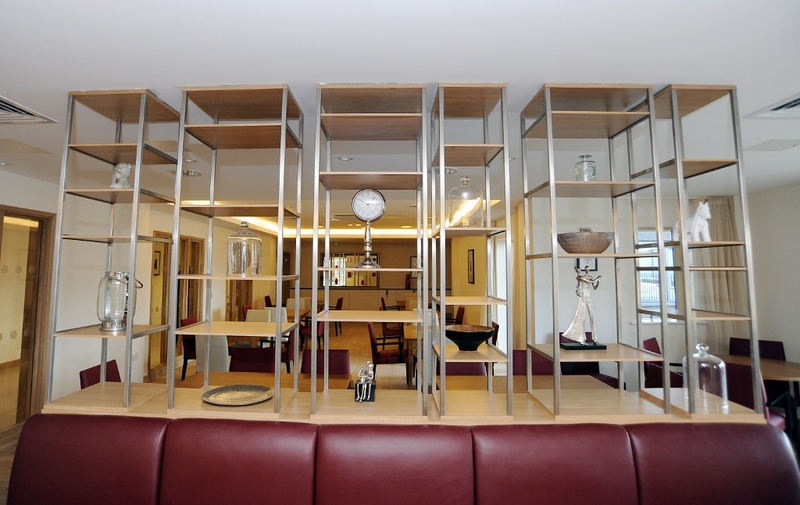 Aimed at the over-55s, the development will provide affordable accommodation with fixtures and fittings which enable the tenants to live independently for longer with the security of onsite care. 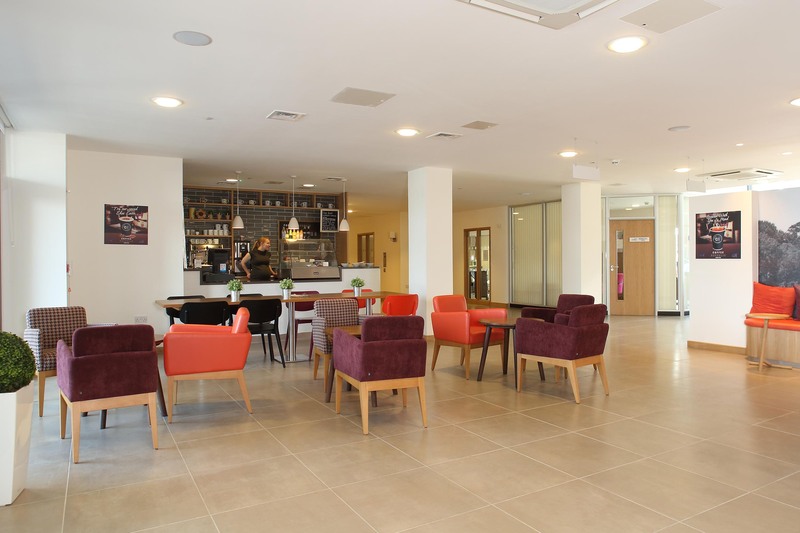 It features a wide range of facilities including a restaurant, café, hairdressing salon and IT suite – many of which will be available for use by the wider community. 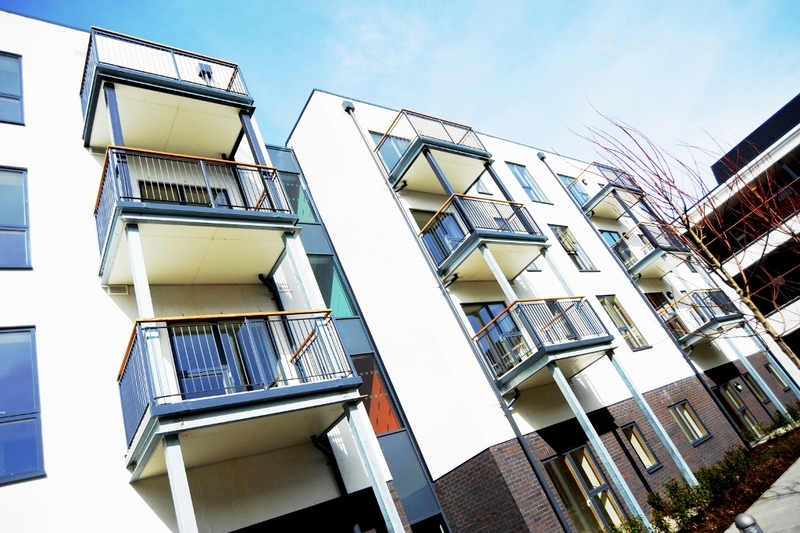 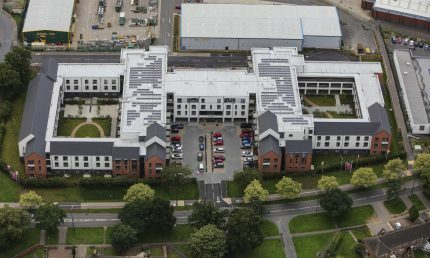 The three and four-storey development is unique in the sense that it has been designed to achieve a Code for Sustainable Homes Level 4 and a BREEAM rating of Very Good. 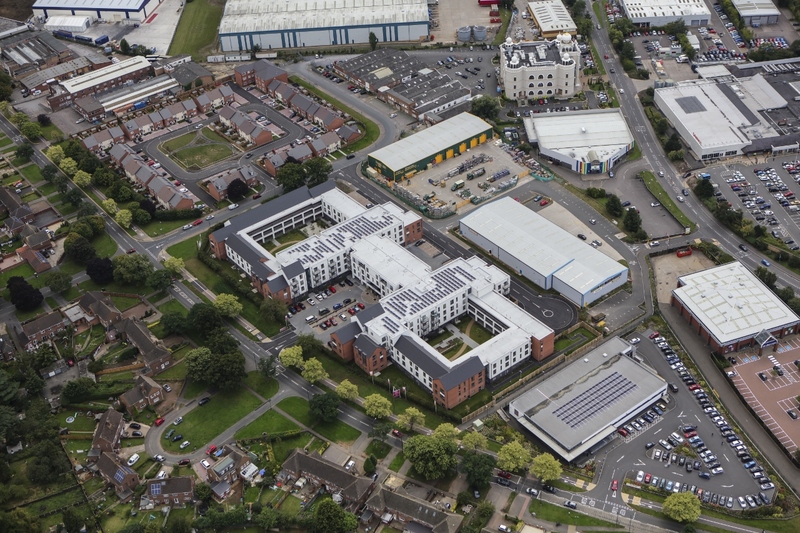 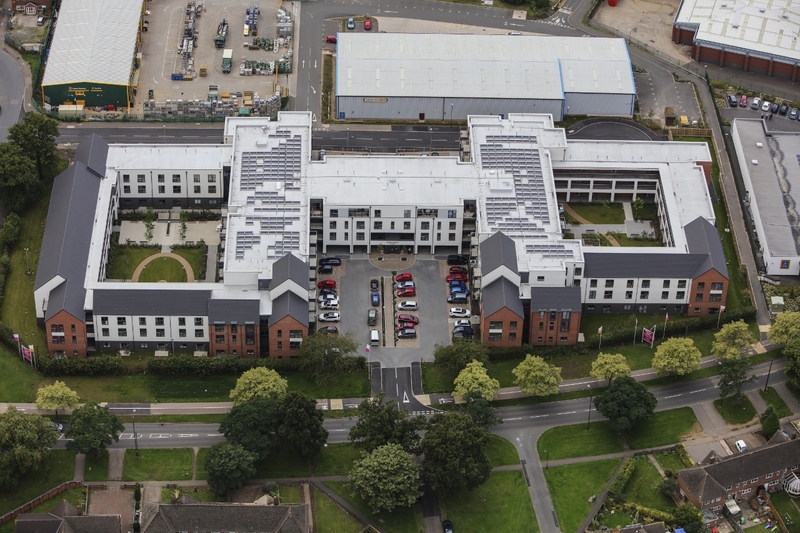 The inclusion of a CHP plant, photovoltaic panels and other energy-saving fittings helped Deeley achieve these challenging targets. 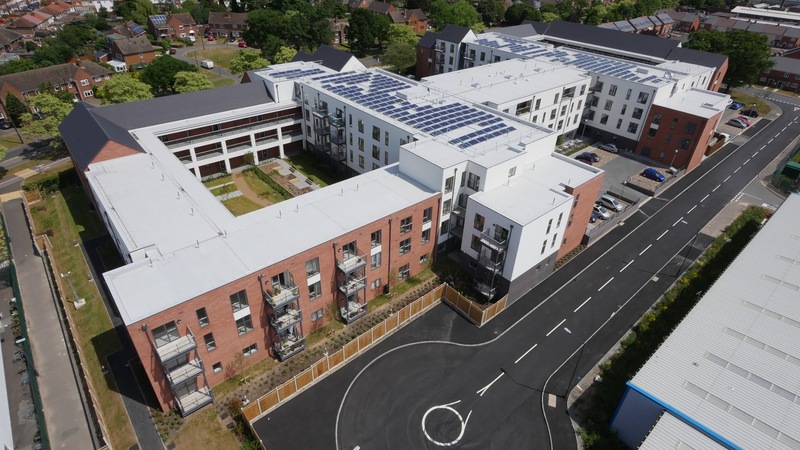 The client has benefited from the collaboration between Deeley Properties and Deeley Construction by having a developer and multidiscipline contractor as one point of contact. 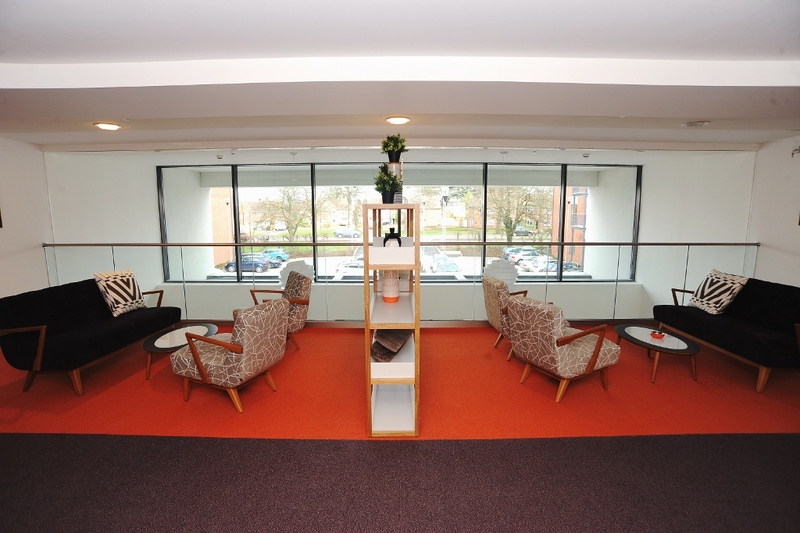 It was my first time dealing with Deeley Group and found the experience a very pleasant one, customer service is high on the agenda and this runs through the whole organisation. 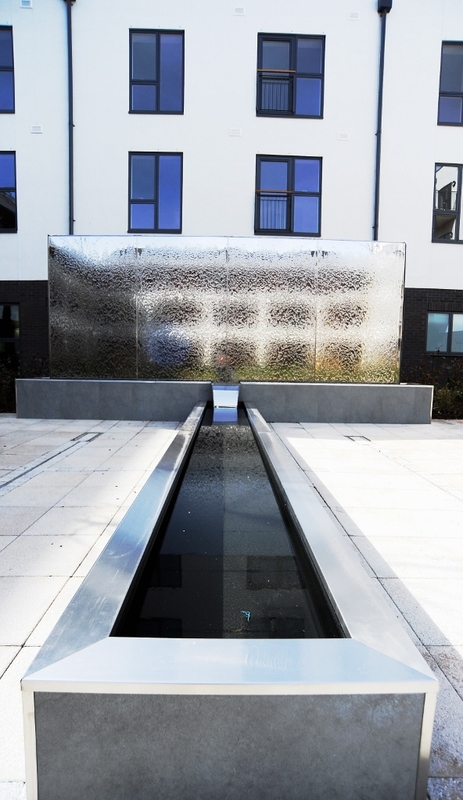 Everyone who we came in contact with over the life of the project displayed the same values. 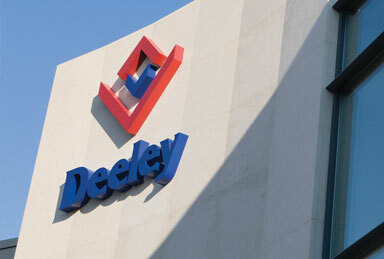 It was a pleasure to work with you and would certainly work with Deeley Group again in the future, given the opportunity.